In this segment there will be high competition exist among the manufacturers but also there is a space to be creative. 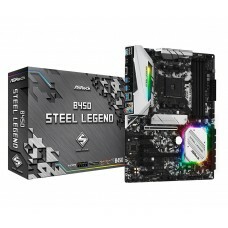 Asus has presented B360-G board by offering almost all the features needed for the users. 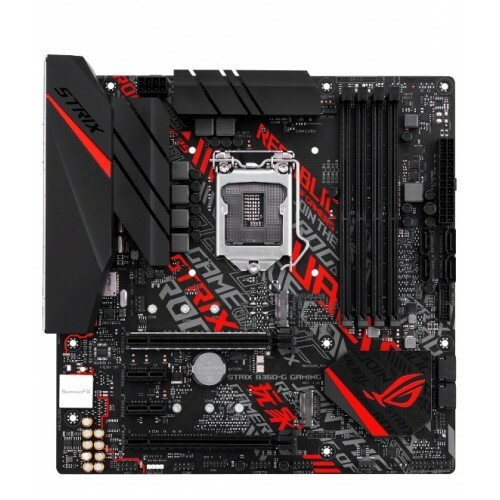 Company thinks that this microATX boards would be perfect to build a single-GPU gaming system. 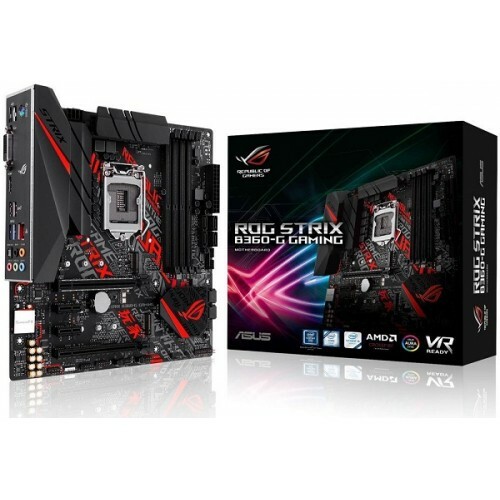 Asus ROG STRIX B360-G mATX 8th gen gaming motherboard compatible with Intel (Socket LGA1151) i3, i5 & i7 processor. 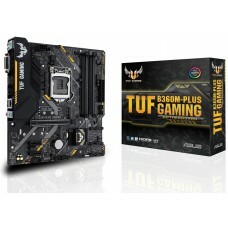 This aura sync RGB board also supports dual channel DDR4 maximum 64GB memory and it has the capability of fast dual M.2 and USB 3.1 Gen 2 Type-A interface. If we consider the graphics, it will support Intel HD graphics having the maximum resolution of 4096 x 2160 @ 30 Hz for HDMI, 1920 x 1200 @ 60 Hz for DVI-D slots. 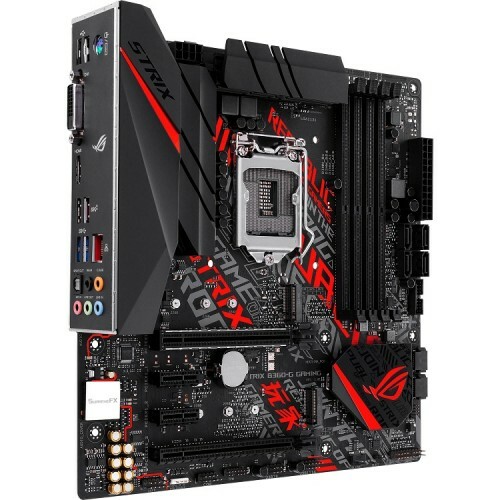 This AMD 2-Way CrossFireX technology supported motherboard has 4 x PCIe slots, Gigabit Ethernet with LANGuard and GameFirst technology, SupremeFX S1220A teamed with Sonic Studio III for great audio effect. 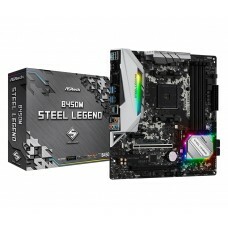 On the special note this board has Aura Sync RGB that Synchronize LED lighting of suitable devices such compatible PC gear, RGB strips and more. 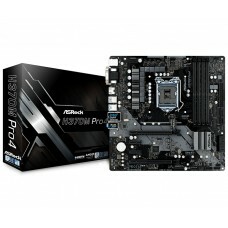 Pre-mounted I/O shield, ASUS SafeSlot and premium components are engaged to provide maximum durability. Automated advanced cooling and SupremeFX S1220A combined with Sonic Studio III will ensure higher performance and superior sound quality.